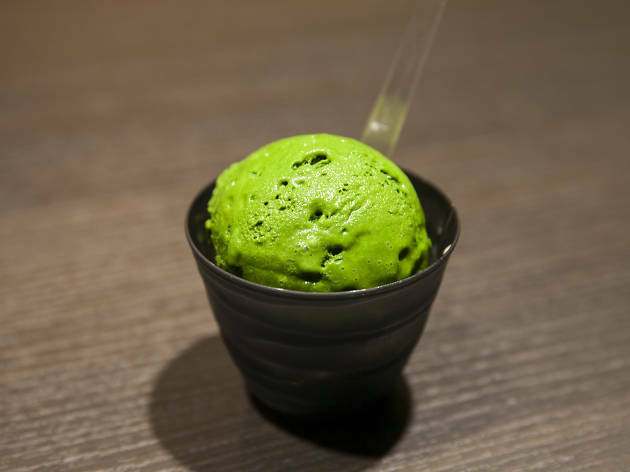 Shizuoka-based matcha sweets purveyors Nanaya team up with venerable Asakusa tea shop Suzukien to bring you the richest green tea gelato in Tokyo at this in-store ice cream counter, opened in early January 2016. Serving up the Premium No. 7 gelato, apparently certified as the ice cream with the world's highest matcha content, this shop is the only one stocking the delicacy outside of Shizuoka prefecture. If matcha is your cup of tea, this creamy creation ought to be your dream dessert. 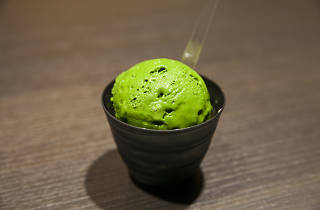 They also have six other richness levels of matcha gelato, but most customers only come here for the 7.